The history of women's football is reminiscent of the good times! 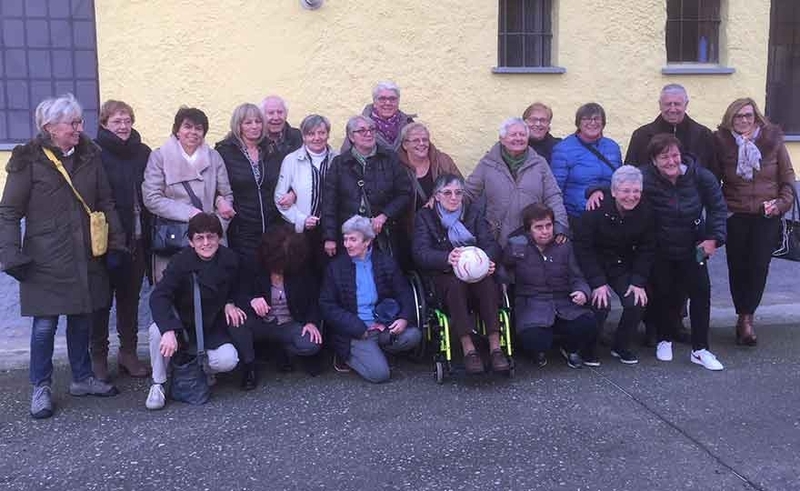 Last Sunday at a restaurant in Rivolta d'Adda many "old glories" of Italian women's football were found to celebrate the 50 ° YEAR from the first Italian national championship, where among the participating teams was the AMBROSIANA and also, if with some week in advance, to exchange, as they do every year, Christmas greetings! 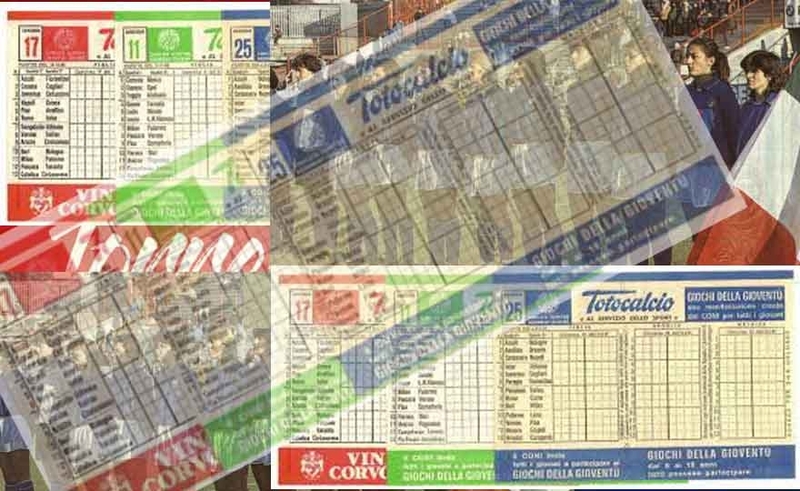 To this beautiful RIMPATRIATA were present many former players dell'Ambrosiana, GommaGomma, Saronno, Pero, Bergamo who played in these teams between the end of the years 60 and early 70. Read more: The history of women's football recalls the good times! When AIC invited the players not to play the card for ..
We are at the beginning of the 90 years - writes Angelo Caroli in his book "The woman in the ball" - another critical moment in women's football. The president of the female AIC invites the members not to play the card, not to give money to CONI and the Football Association that ignore a movement that needs more attention and structures. The president of the Division is Evelina Codacci Pisanelli. Read more: When AIC invited the players not to play the card for ..
Daniela Sogliani: the door, a pair of gloves and lots of personality! There's a nice sentence that I like to mention about soccer goalkeepers: "Life is made of small solitudes, that of the goalkeeper more! 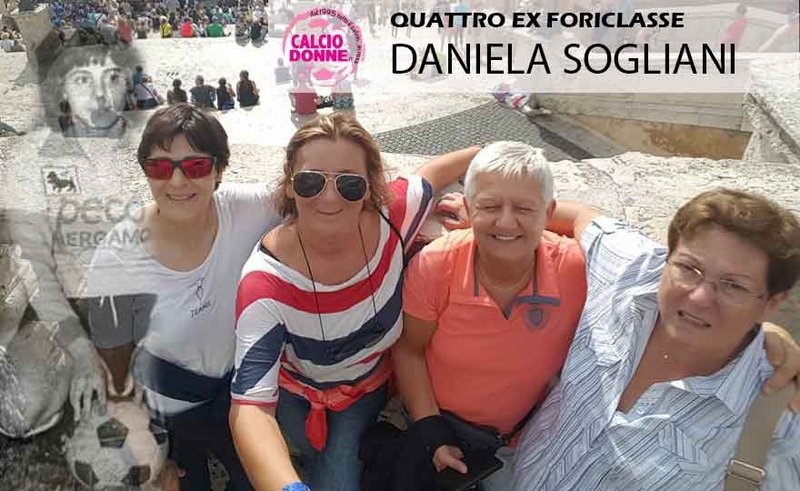 "Daniela Sogliani was one of the best goalkeepers of Italian women's football in the 70-80 years, an important and winning palmares that includes four championships: one with Milan in 1975 and three with Alaska Lecce in the years 81-82-83 . He also won 4 Cups Italy, two with Milan and two with Alaska Lecce. In addition, Daniela boasts many appearances in the national team where she debuted at 17 years in the friendly Italy-Spain 20 July 1971. Read more: Daniela Sogliani: the door, a pair of gloves and lots of personality! Maria Grazia Gerwien, the memories of an attacker 60-70 years! 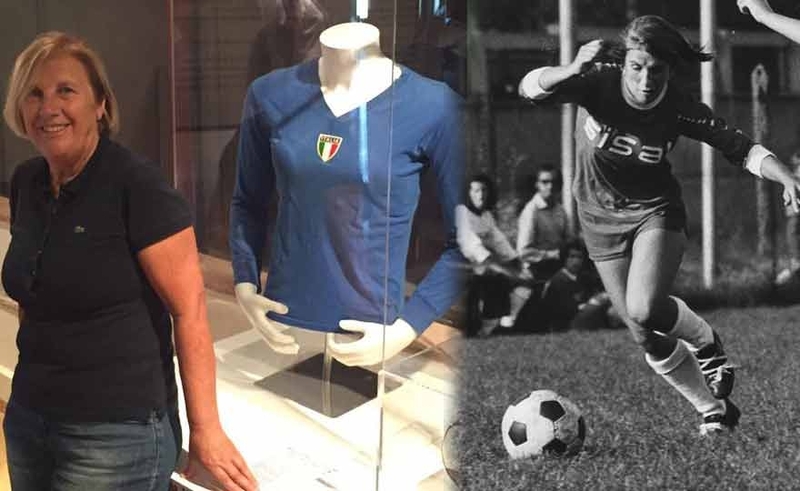 It was the year 1966 when Maria Grazia Gerwien, responding to an announcement in the Giornale Mercantile of Genoa, went to audition in a nascent female team that was forming in Genoa. In that concrete pitch there were many girls passionate about the ball, she was one of the best, passed the selection and was included in the team's staff with the qualification of attack half! Read more: Maria Grazia Gerwien, the memories of an attacker 60-70 years!